I don’t know why, but among all the SWT controls, ScrolledComposite is the most difficult for me. I mean, every time I have to use it, it does not work at the first try. So, here is a snippet of my own. It completes the usual ones provided by SWT. 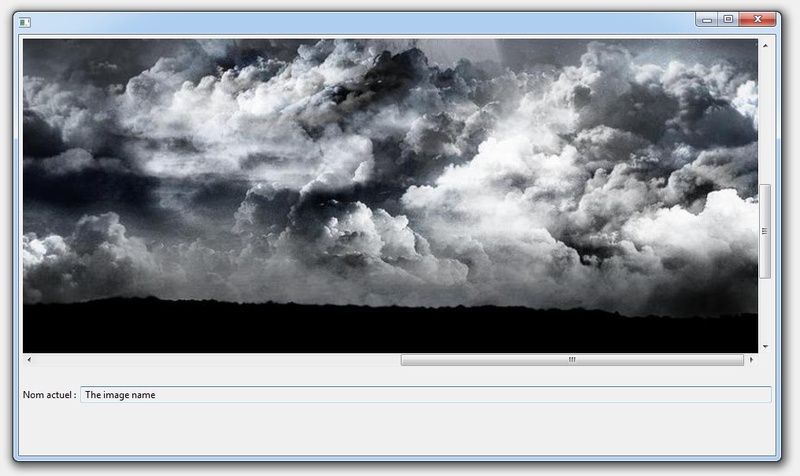 It consists in viewing an image in a dialog. 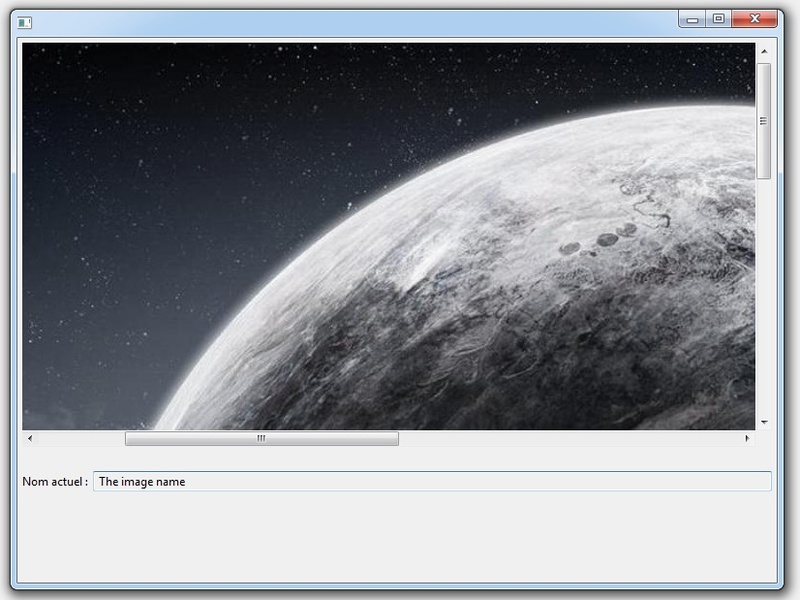 If the image is bigger than a given size, then scroll bars appear. And here are two snapshots of the result.